The Color Run is coming back to Anchorage, AK on June 28th, 2014 as part of the Kaleidoscope Tour! The only question is, Are you ready for the craziest, colorful, 5k of your life? You bet you are. Race it solo or form a Color Team. 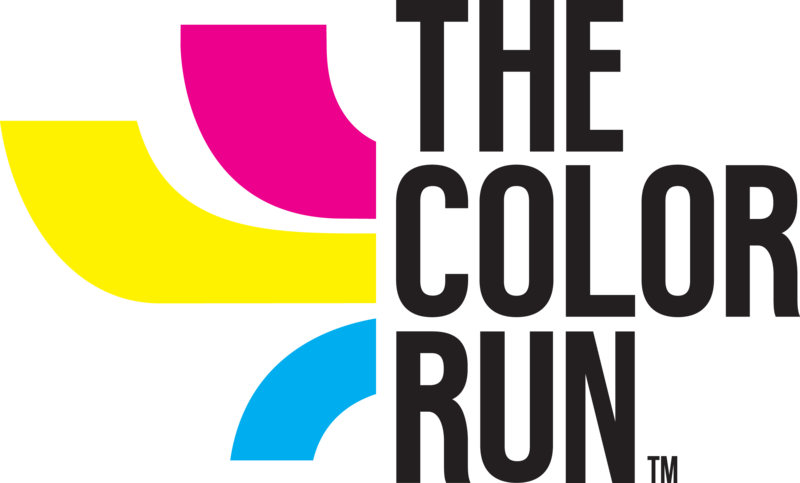 Check out more race details at thecolorrun.com & we'll see you all squeaky clean at the start line.